Price: $40,000 U.S.!!! No. 1001 SOLD, SOLD, SOLD, SOLD!!!! 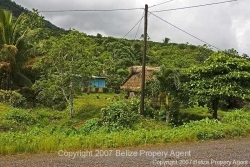 This is a double lot measuring approximately 150′ by 150′ with 150′ feet of frontage right on the Hummingbird Highway. 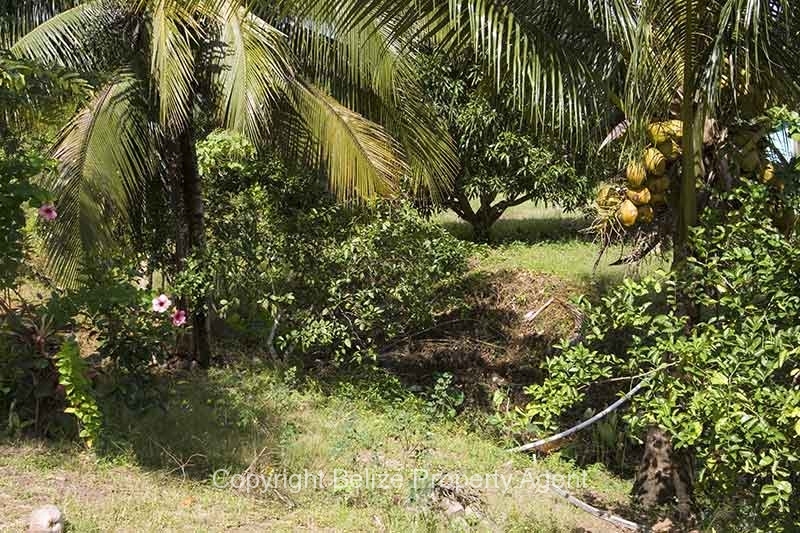 There is power, water and telephone with an all season creek running through the property. 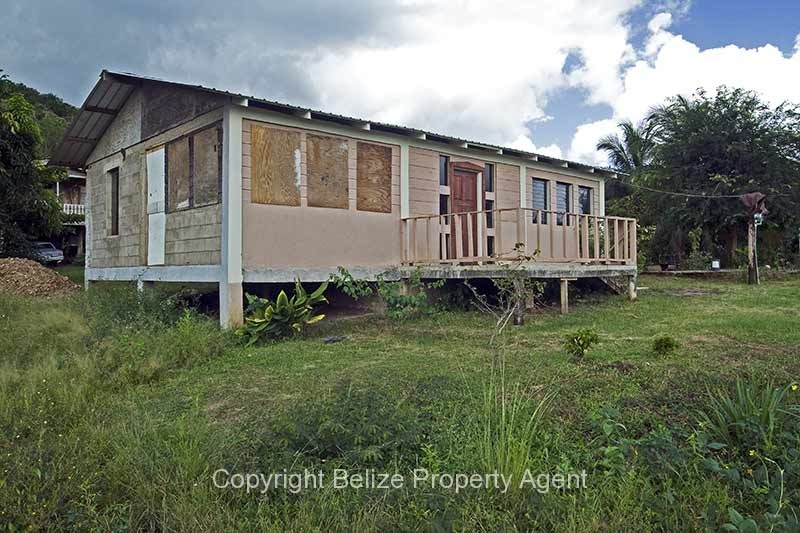 A 36′ by 24′ two bedroom concrete and mahogany home with new metal roof is ready to move into or can be renovated to suit. 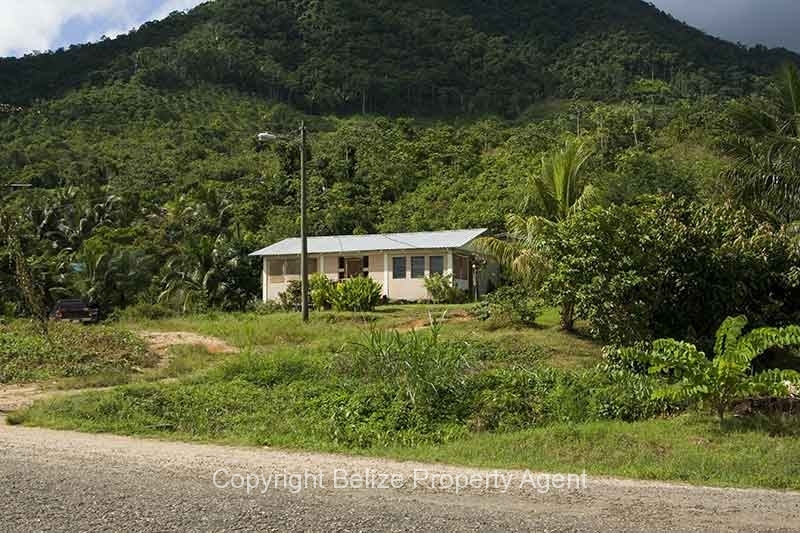 This lot is located in the Hummingbird Community and is about 25 miles from the capital city of Belmopan or 25 miles to Dangriga on the coast. 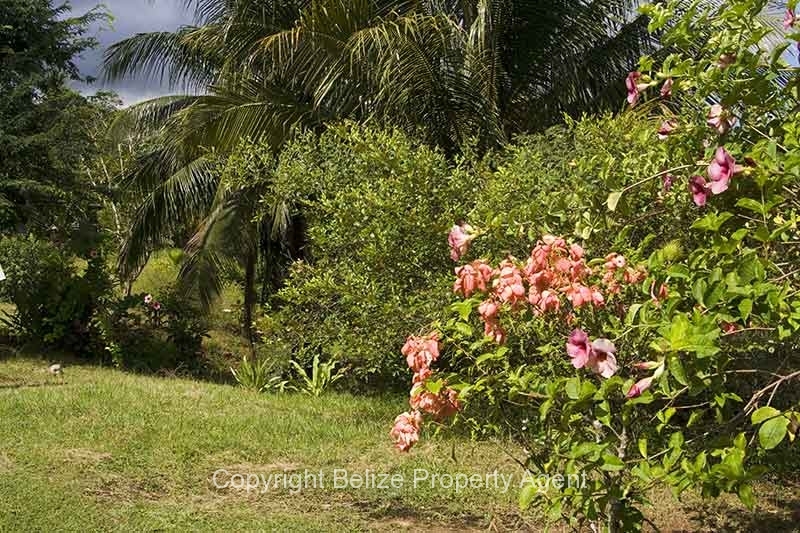 There are bearing coconut trees, plum trees, tangerine trees, lemon trees, and beautiful flower gardens on the property. This is a great deal at $40,000 U.S.SOLD, SOLD, SOLD!!!!! !